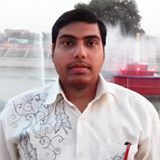 Hello Friends, in my previous post I explained How to Install-Uninstall, Enable-Disable UC Browser Addons. 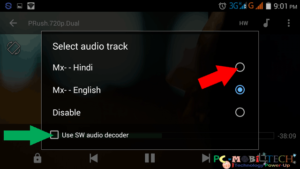 In this post, I will talk about how to play dual or multi audio movies & videos on an Android smartphone with MX Player. Only a few years ago, when our mobile HD Movies So far, standard movies were also not able to play correctly. Movies and videos with the help of the software had to be compressed, and the screen resolution according to your mobile had to convert. Time changed the smartphone has come with HD and full HD screen on the market. It is the most crucial role on Android operating system. Android provides an excellent platform, which allows the mobile application can be made quickly. Today, many apps are available in the Google Play Store for your smartphone can run HD movies smoothly. These apps also have multi-language support. MX Player is one of these apps. Your smartphone will support multi-language video format. 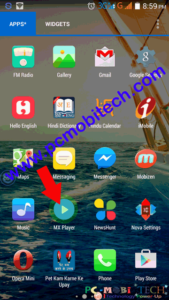 For example, if your video is in dual audio or multi audio such as Hindi and English, your smartphone’s default video player will play only the English language. Because of it supports just one language. If you want to play is the second language. Download the MX Player. 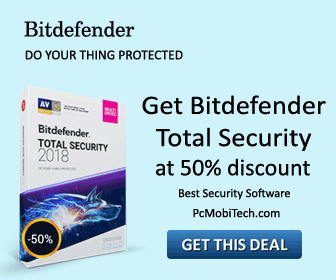 It is available for free in the Google Play Store. When the MX player gets download & install, then start the MX Player from the application launcher menu. Now the movie or video is in the dual or multiple audio track support, Play that. When you are playing any video, which has dual or multiple audio track support then tap on the Soundtrack (music) icon from the top right bar in MX Player. Select another audio track language format from the list by tapping on the radio button. Many times it happens that after selecting the audio track does not play the audio. In this case, tick the Use SW audio decoder check box. Now you can play all types of Audio. 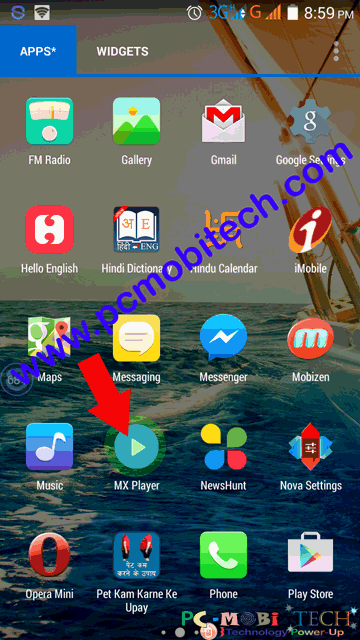 Now enjoy dual or multiple audio track support on the Android smartphone with MX Player! If you have any trouble, Please share with us. 5 Video Players that can play all Videos & AC3 audio in Android.